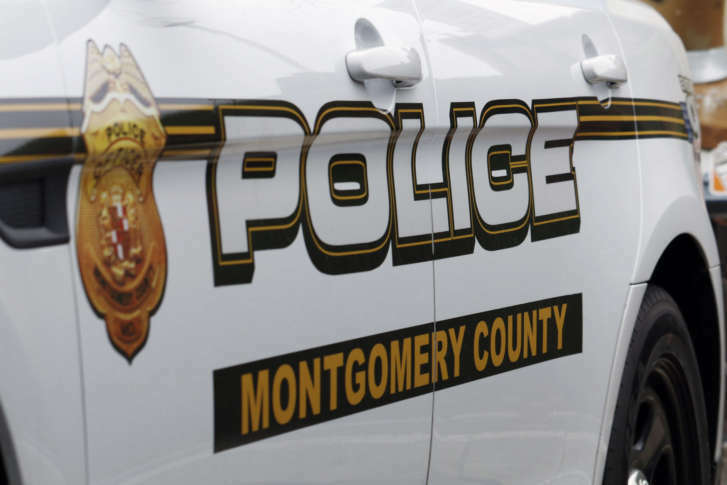 Montgomery County police have charged two brothers for an assault that happened inside a Gaithersburg, Maryland, hotel room Sunday. WASHINGTON — Montgomery County police have charged two brothers for an assault that happened inside a Gaithersburg, Maryland, hotel room Sunday. Robert Wilson, 33, and Sean Wilson, 31, broke into a hotel room at the Extended Stay America hotel on Professional Drive around 11:30 a.m. Sunday in an attempt to rob the man and woman who were staying there, according to police. The Wilsons then attacked the man with a knife and the woman with a baseball bat. During the struggle, the Wilsons were also injured and fled to another room, which is where police found them. All four were taken to a local hospital for treatment. Investigators believe that the Wilson brothers knew the two victims prior to the assault and attempted robbery. Police said that an employee of the hotel who heard the assault reported it as a stabbing. The two suspects were arrested after being released from the hospital. They were charged with one count each of home invasion robbery, two counts each of first-degree assault and two counts each of second-degree assault. Robert Wilson is being held without bail; Sean Wilson was released after posting a $5,000 bond.